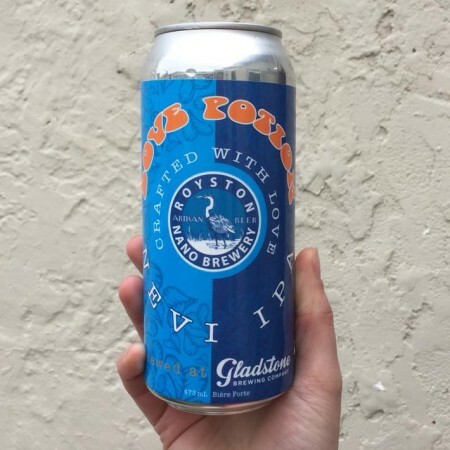 COURTENAY, BC – Royston Nano Brewery, a “charitable gypsy brewery” founded by physician and homebrewer Brad Harris, has announced the release of its latest beer crated in collaboration with Gladstone Brewing. Love Potion is a North East Vancouver Island (NEVI) IPA that is a “collaboration of love from the Comox Valley” that is set to be released tomorrow (February 14th) with a launch party at Gladstone from 4:00 to 10:00 PM. It will also be available at Cascadia Liquor Stores on Vancouver Island. Proceeds from the beer will be donated to BC Children’s Hospital Oncology and YANA Comox Valley. For more details, see recent Comox Valley Record article about the release, as well as the Facebook event listing.